NASA's Lunar Reconnaissance Orbiter has provided us with some absolutely incredible images of the Moon — and its crowning achievement might just be this image, which is the most complete view of the far side of the Moon ever assembled. 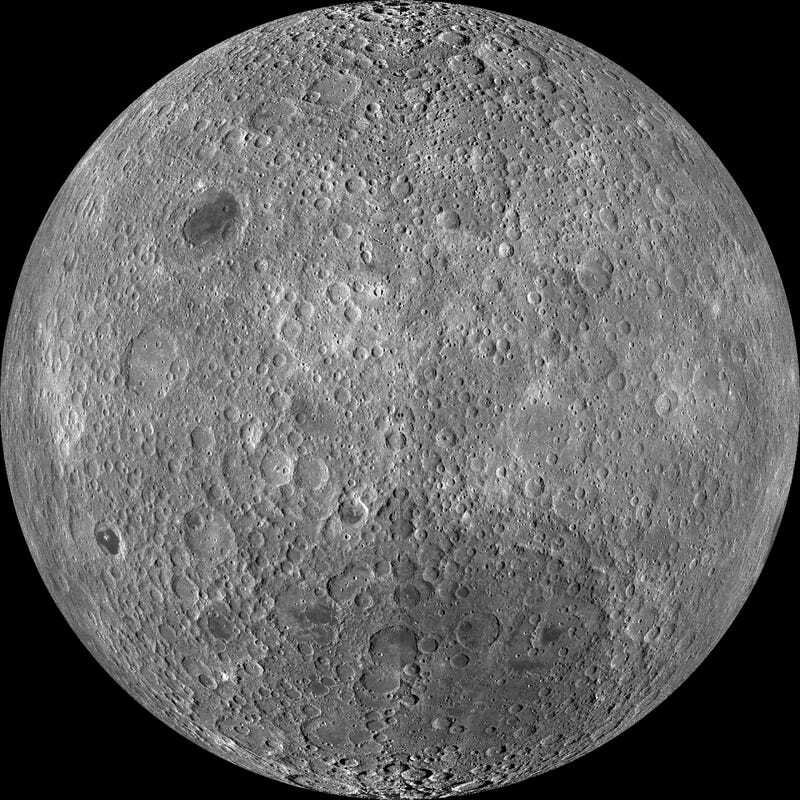 The LRO has offered some amazing shots lately - including the Moon's recent experiment with psychedelic colors - but nothing can quite match the quiet grandeur of the Moon's natural gray tones. You'll want to expand out to get a full view of this image, which combines thousands of images from the LRO's Wide Angle Camera. For more on the far side of the Moon - often erroneously referred to as the dark side - check out Space.com.